Peekskill Hollow Road runs from Oscawana Lake Road in Putnam Valley over to Route 301 near Carmel, NY – a distance of about 11 miles. It’s quite a picturesque road, which passes through some of the once separate hamlets, which now make up Putnam Valley e.g. Tompkins Corners, Adams Corners etc. There are a number of interesting buildings, as well as a few small cemetaries along the way. Tompkins Corners United Methodist Church. 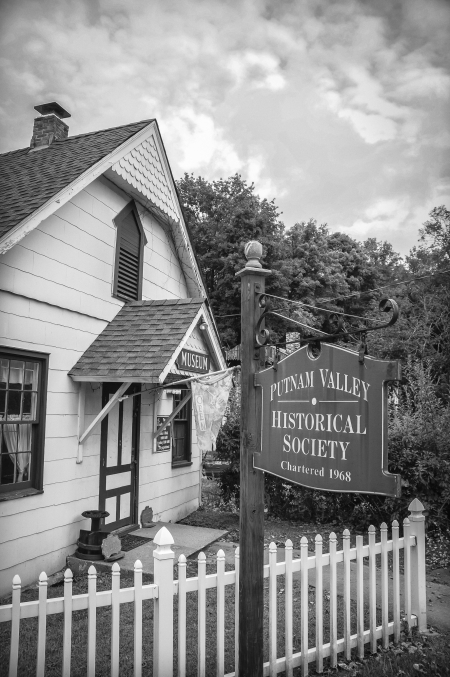 178 years old and apparently, with its carriage shed, the only buildings in Putnam Valley recorded on the State and National Register of Historic Places. If you’d like to buy a church it’s presently for sale, although there are said to be quite severe restrictions regarding what you could do to it. 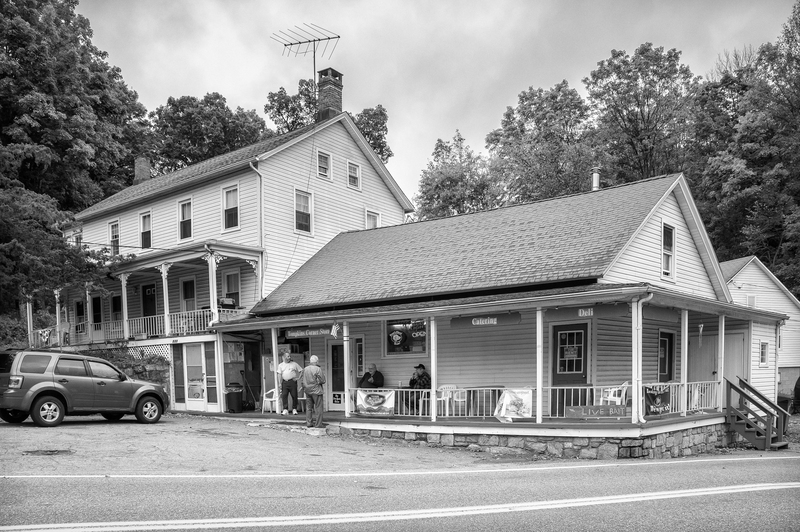 Tompkins Corners Deli. A blue historic marker signs adjacent to the property reads: “Tompkins Corners. 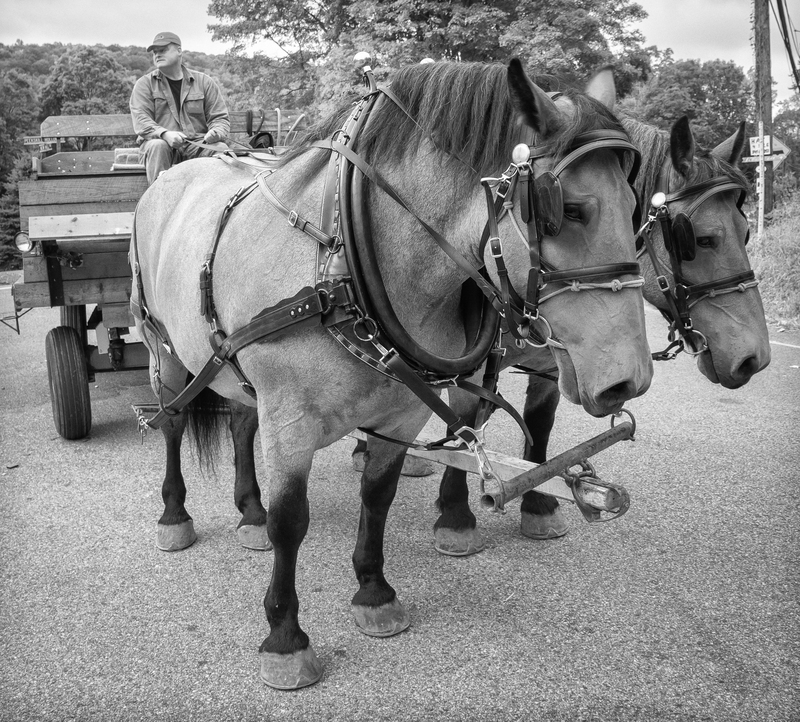 Was settled in the 1770’s by four Tompkins brothers. A turnpike here passed store, church, mill and tavern. F.D. Roosevelt spoke here”. 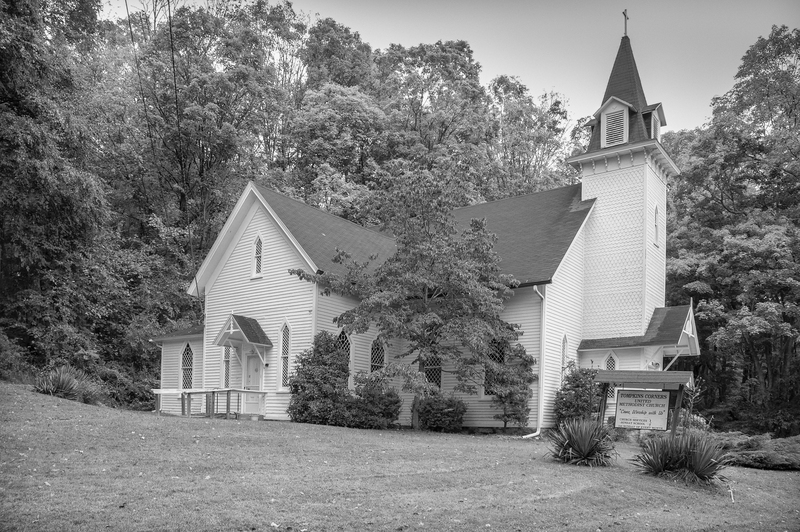 The store and the church remain. I guess the mill and the tavern have gone. Too bad – particularly the tavern. Ruined building along Peekskill hollow road. I’ve no idea what it was. Since the picture was taken it’s deteriorated further. I imagine it won’t be around for much longer. On the east side of the creek, a short distance above the road that runs over Bryant Hills, is the Old Travis Homestead, now owned by Chadwick Travis. 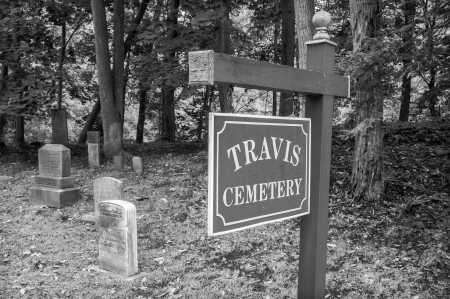 This was the home of Titus Travis, who came here before the Revolution, and was the ancestor of several of the families of that name. 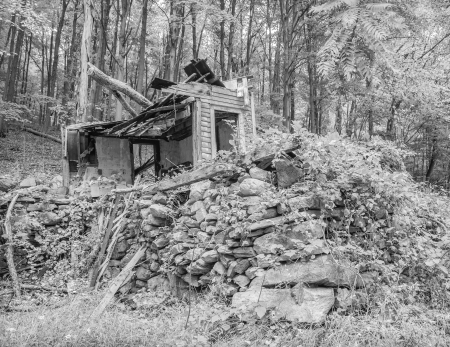 On the west side of the Peekskill Hollow road, a little way north of the road running west by the school house, are the remains of an old house, whose curious stone chimney dates back to Revolutionary days. This was the dwelling of George Travis, one of the sons of the original settler. 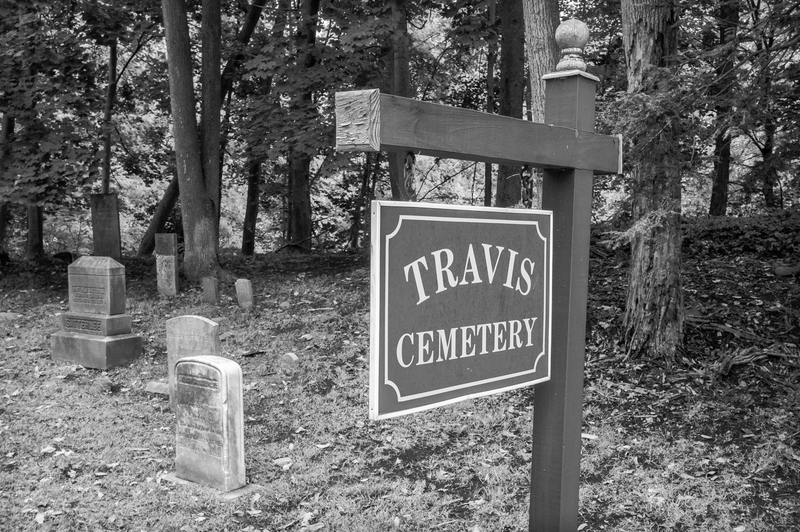 At the corner of the main road and the one going over Bryant Hill, is the old Travis burying ground. By Tompkins Corners deli, corner of Wiccoppee Road. This gentleman gives hay rides around Hallowe’en. He was kind enough to stop for me to take some pictures. The Putnam Valley Historical Society is located in the Schoolhouse (it actually is a former schoolhouse) Museum at Adams Corners (Chruch Road & Peekskill Hollow Road). 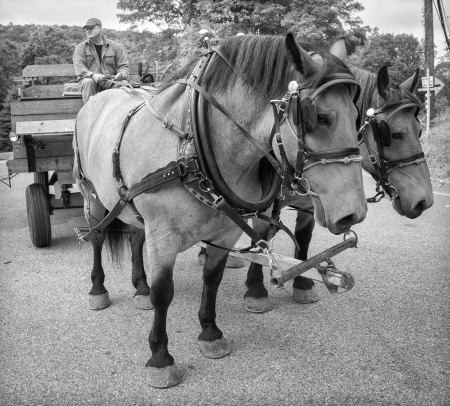 It was chartered April 26, 1968 by the Board of Regents and develops programs and exhibits about the Town, its people, buildings and specific events which contributed to its culture and history.